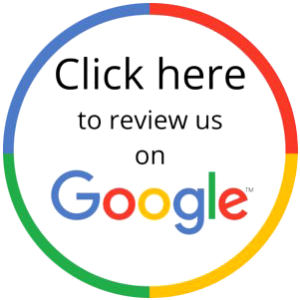 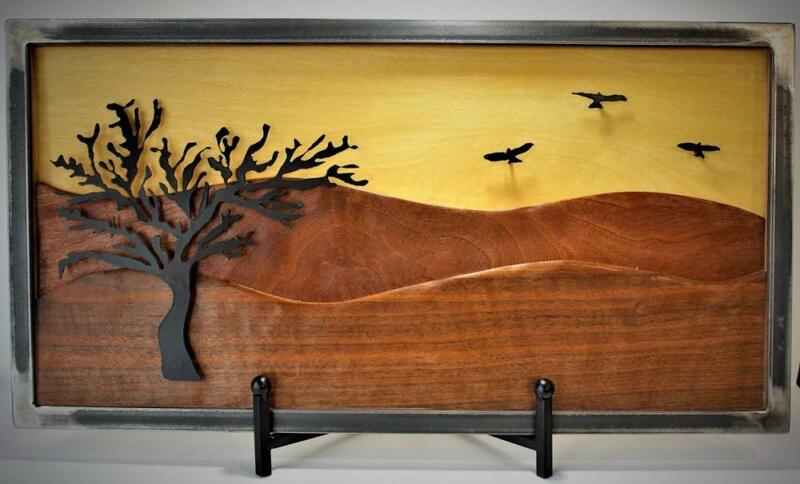 OBLIQUE CREATIONS offers artistic expressions using wood and metal media with a fine art perspective. 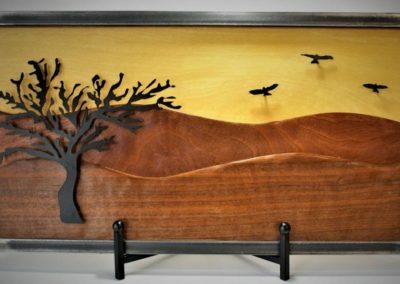 Marc enjoys integrating the elements of wood, metal, fabric and creating unique art. 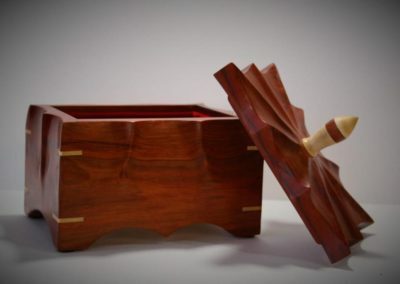 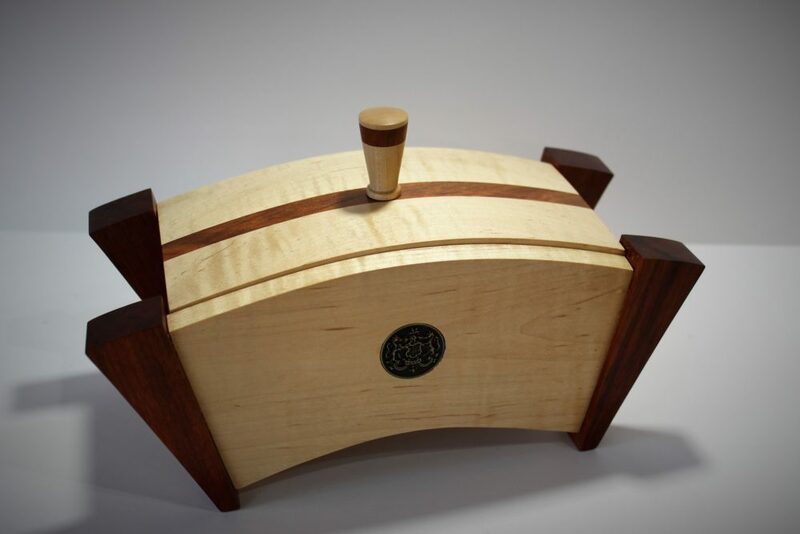 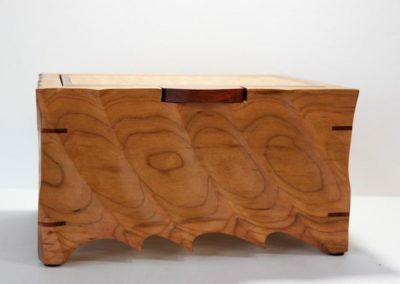 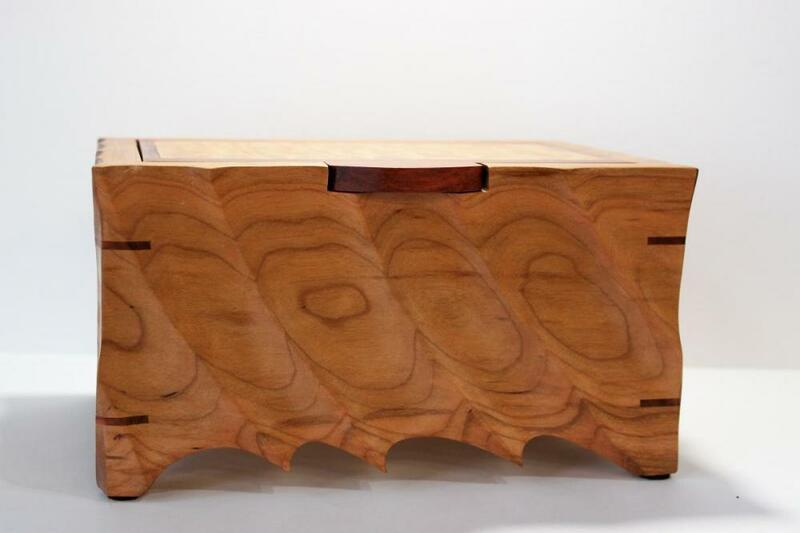 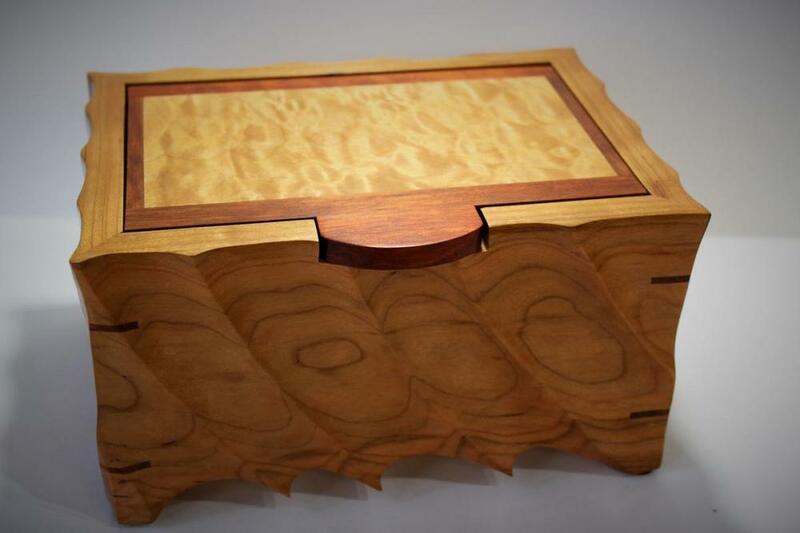 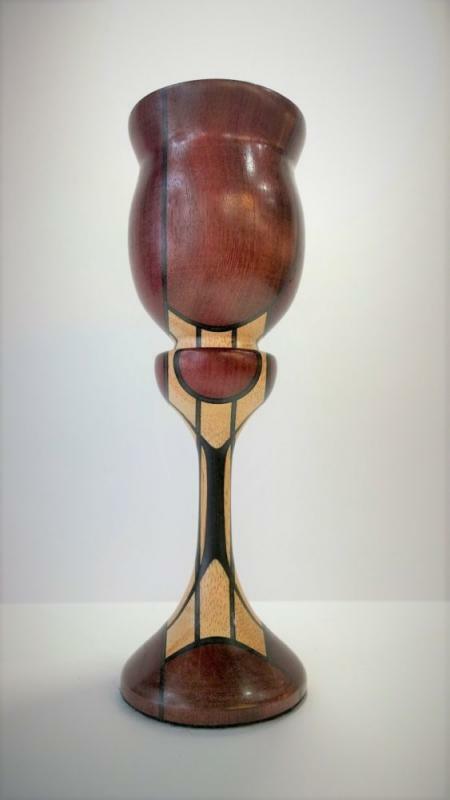 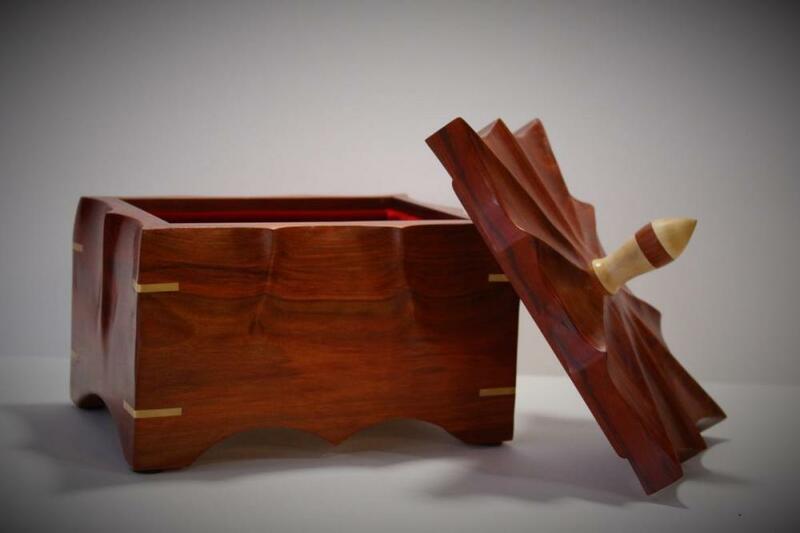 His work is created using complementary wood combinations, both domestic and exotic. 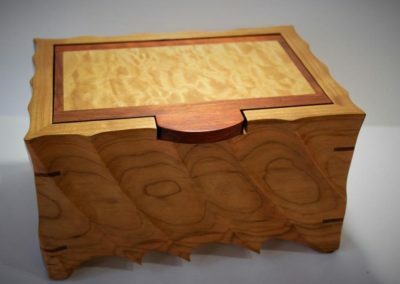 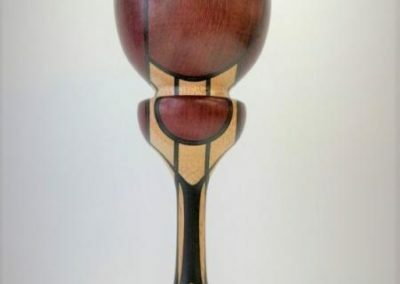 Carving and “texturing” of the wood aspects are often used to complement and enhance the design.